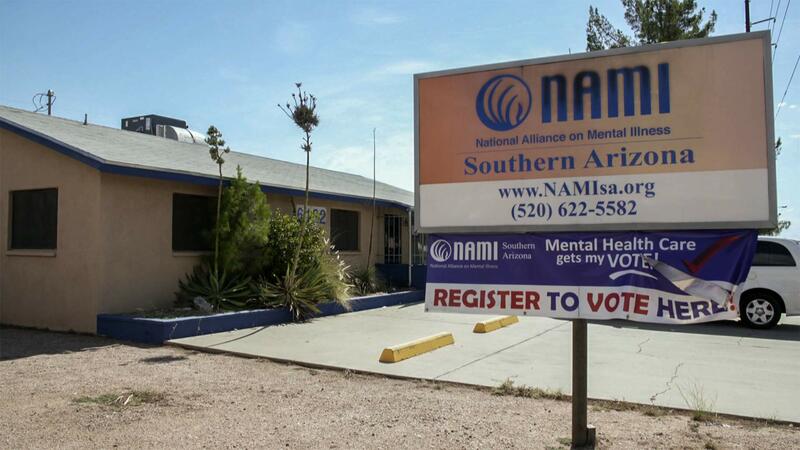 September 19, 2018 / Modified sep 26, 2018 4:21 p.m.
On a special Arizona Spotlight, Tucsonans share how they cope, and suggestions for making better choices when dealing with anxiety, depression and stress. 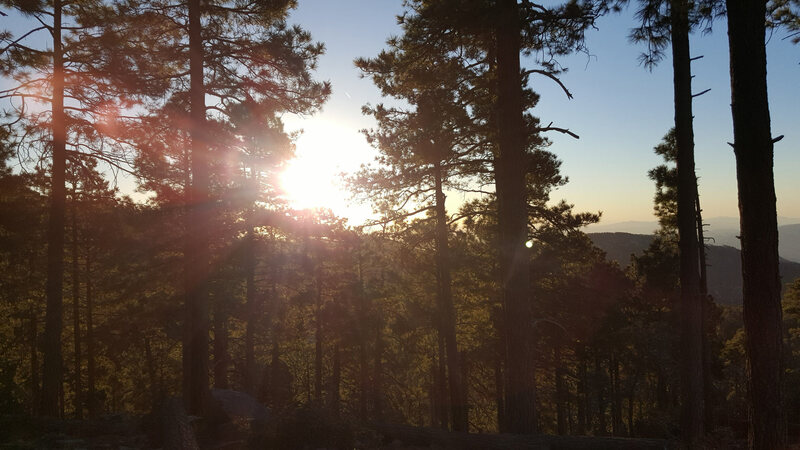 The sun rises through the trees in the Coronado National Forest. "You’re not alone, you’re not weird, you will get through it, and you’ve just got to hold on." - UK playwright Duncan MacMillan, author of "Every Brilliant Thing"
How can people better cope with the variety of emotional challenges they face each day? 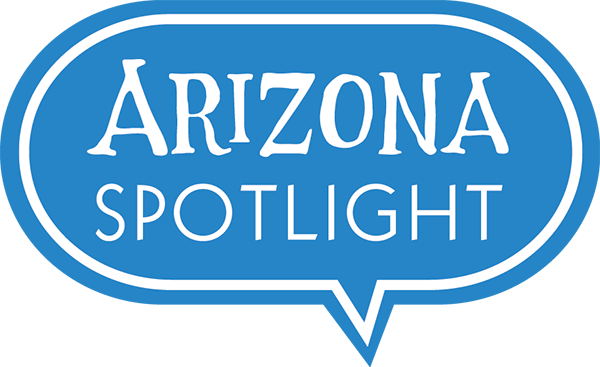 In this special episode, Arizona Spotlight focuses on coping in the Tucson community, and reminds our listeners that help is available if they find themselves in crisis. 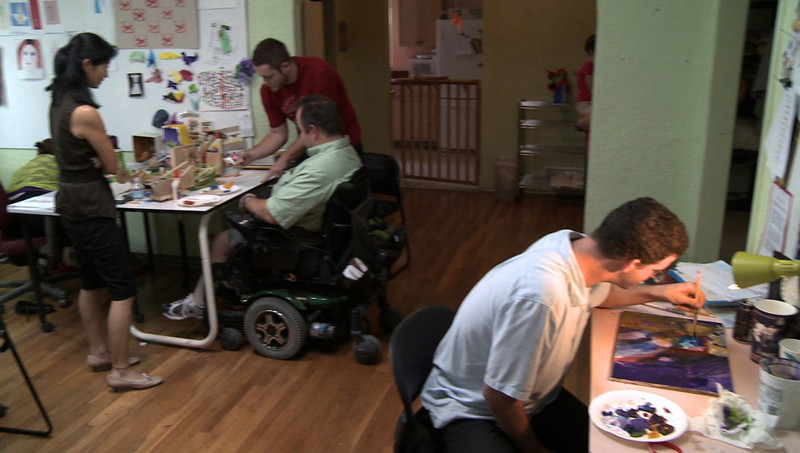 The artists at Artworks are adults with developmental disabilities, but working a s a cooperative and supportive group environment has helped them gain wisdom about coping with emotional difficulties. Mark talks with Cody, Bradley, and Vicky, three participants at Artworks, about their perspective. Artworks director Yumi Shirai with some of her artists at work. How people can make healthier choices when dealing with emotional problems? 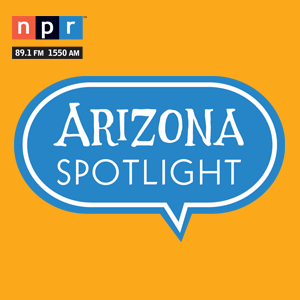 AZPM's mental health reporter Gisela Telis talks with David Sbarra, a Professor in the University of Arizona Department of Psychology. Sbarra's research has focused on life events that are difficult to cope with, including divorce, and the approaches that people most commonly apply to self-care. 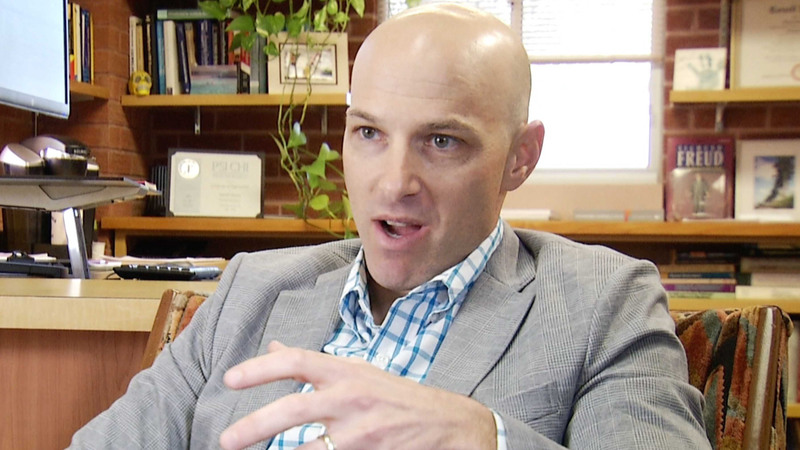 David A. Sbarra, Ph.D., professor in the University of Arizona Department of Psychology; director of the Laboratory for Social Connectedness and Health & the Clinical Training (DCT) for the Doctoral Program in Clinical Psychology. Plus, a backstage visit to Live Theatre Workshop production of Every Brilliant Thing, a funny play about depression that invites the audience to help make a list of all the things that make life worth living. Mark talks with star Steve Wood and director Sabian Trout about the production. 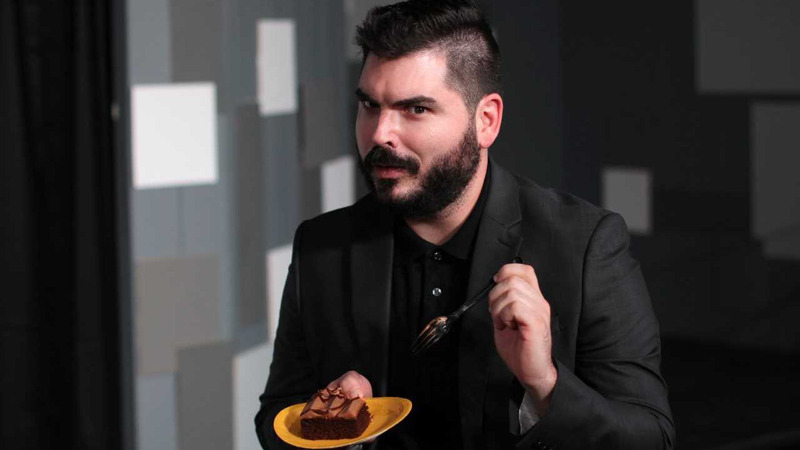 Steve Wood stars in the Live Theater Workshop production of "Every Brilliant Thing", directed by Sabian Trout.